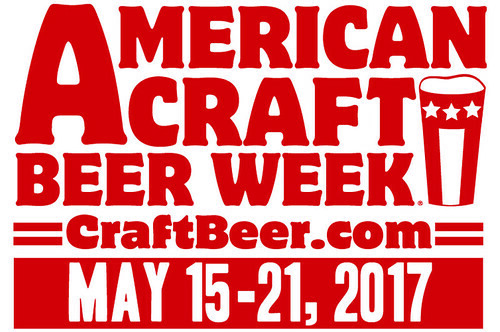 American Craft Beer Week website. 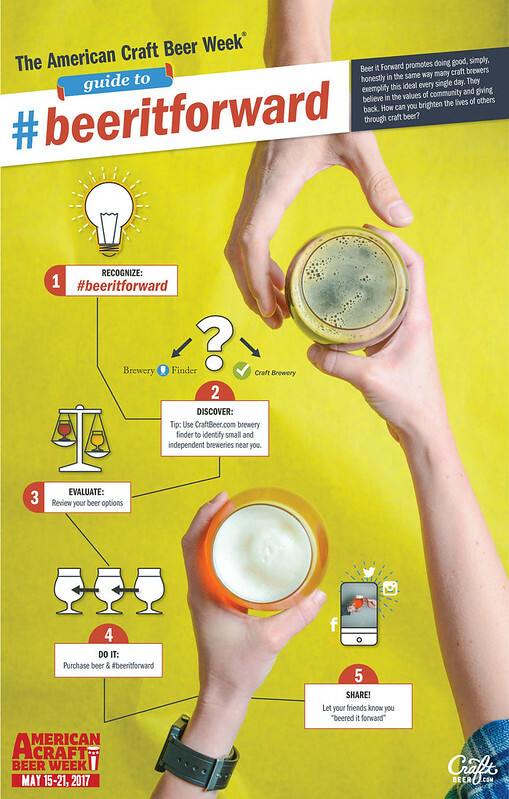 BA's February 2017 "Raise a pint to freedom!" press release.